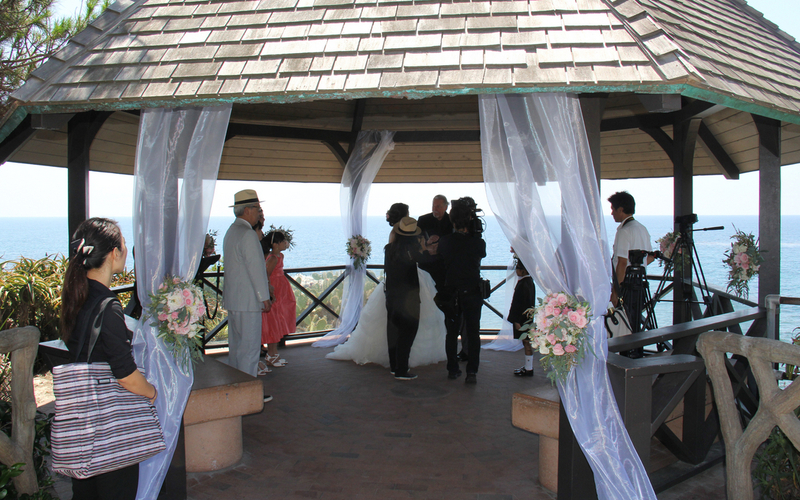 Las Brisas Laguna Beach Wedding Venues is perfectly situated overlooking the Ocean, with stunning views of the coastline of Laguna Beach. 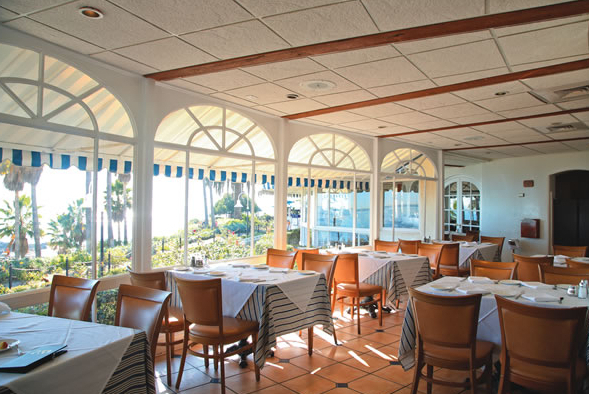 Initially known as the Hugo Inn, this Laguna Beach landmark reopened as Las Brisas in 1979. The cuisine is heavily inspired by the food of the west coast of Mexico. The culinary professionals at Las Brisas prepare each delightful meal with innovation and the famed freshness of California. Las Brisas Laguna Beach Wedding Venues only serves the dreshest of fish and meat, local produce, and authentic Mexican flavors. 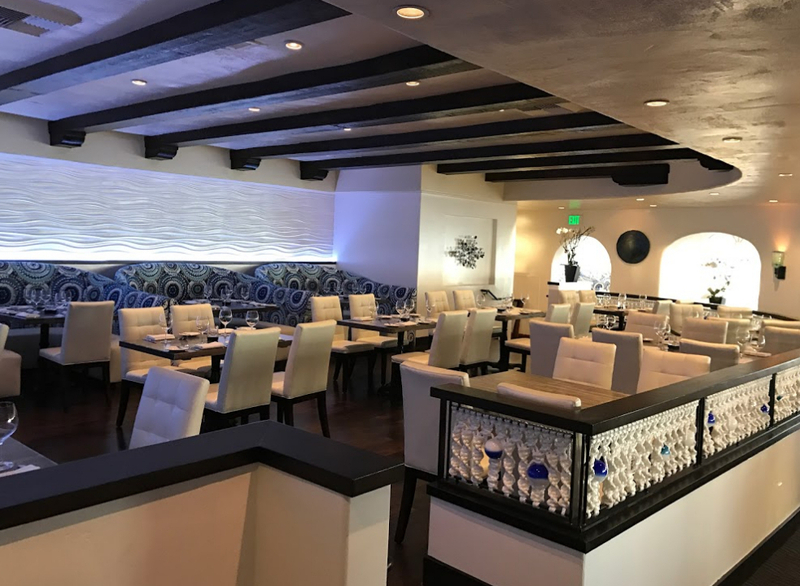 Las Brisas has proudly earned the reputation as one of the finest sea to table destinations, satisfying customers with even the most discriminating tastes from all over Southern California! The delicious meals, combined with delectable desserts and unbelievable cocktails, ensures every guest at Las Brisas will leave with a new love for one of Laguna Beach’s most beloved establishments!